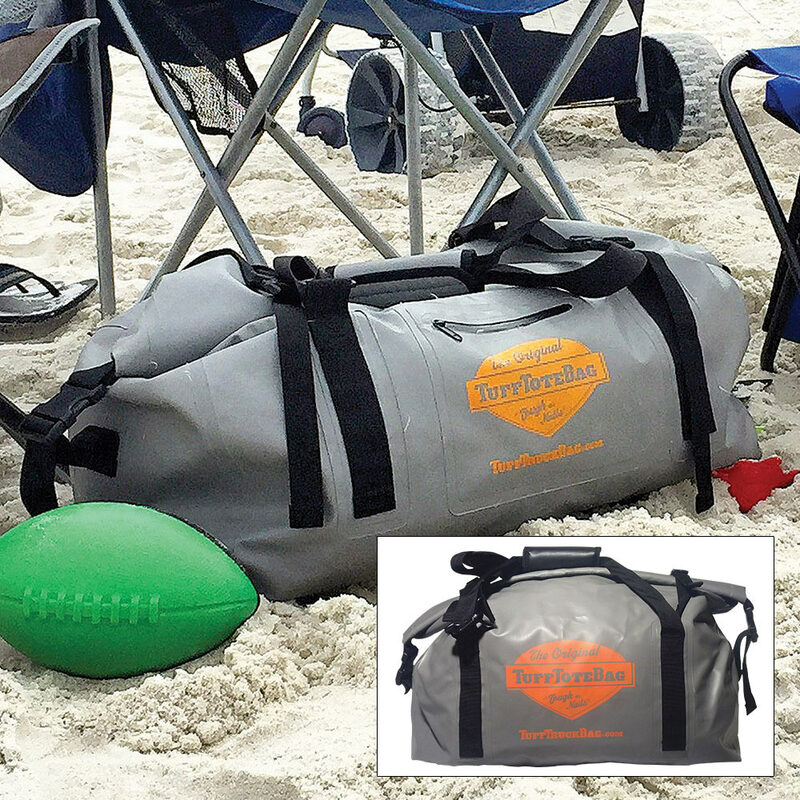 Grey Duffle Tuff Tote Dry Bag - 60L | BUDK.com - Knives & Swords At The Lowest Prices! 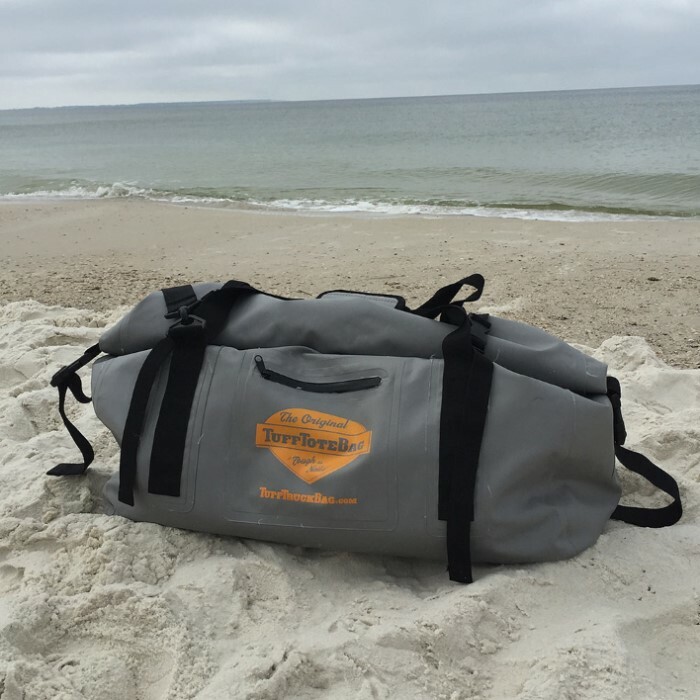 Keep your family’s gear dry at any activity or outdoor adventure with the Grey Duffle Tuff Tote Dry Bag, which is a class 3 waterproof dry bag. It’s made from weatherproof, waterproof, non-breathable PVC material and features heat fusion sealed seams along all edges. 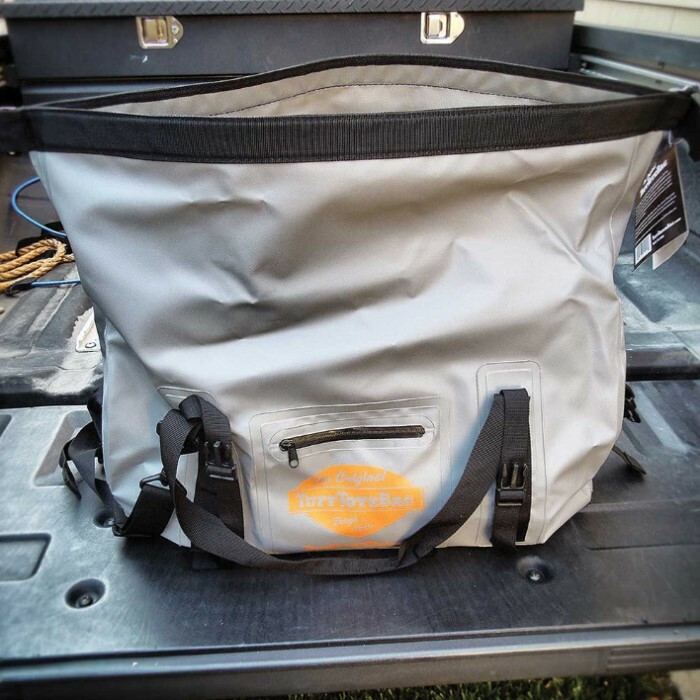 It features a roll top waterproof seal with buckle closure and a shoulder strap with a neoprene pad, side compression straps and handle.